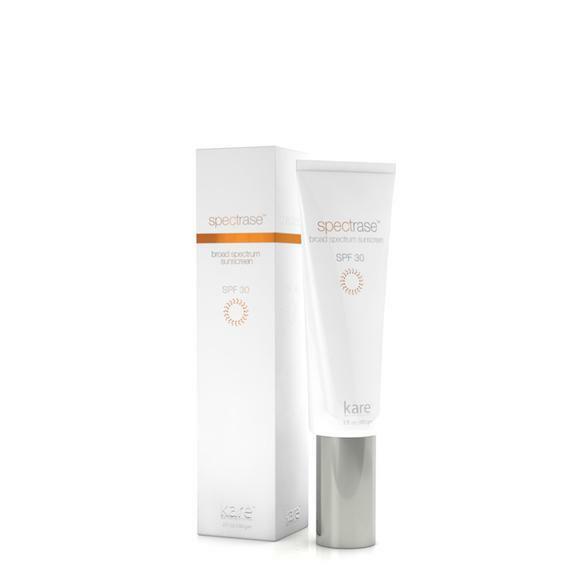 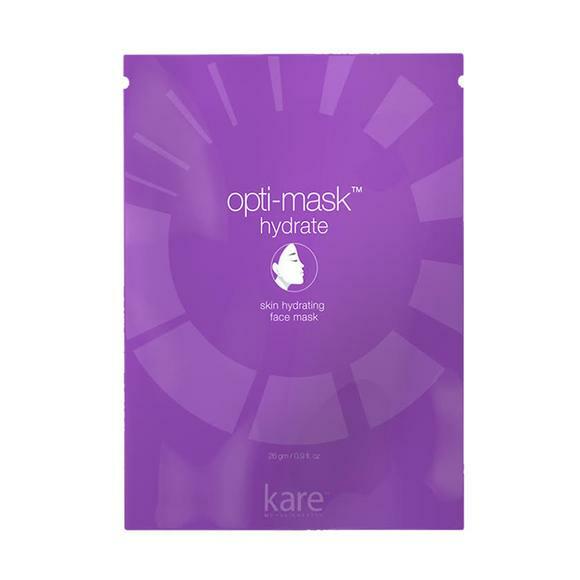 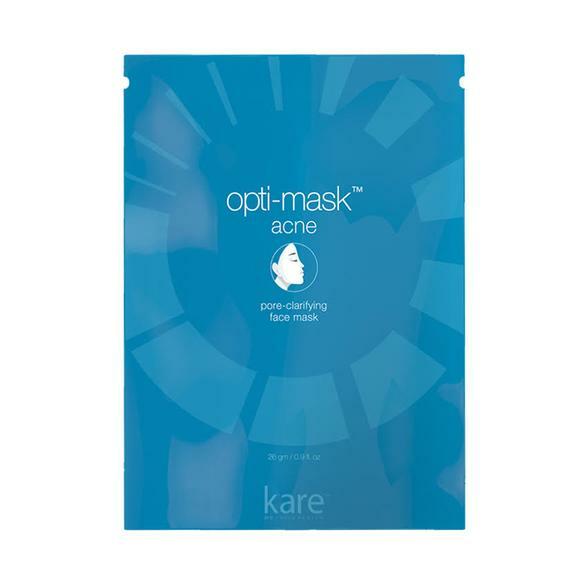 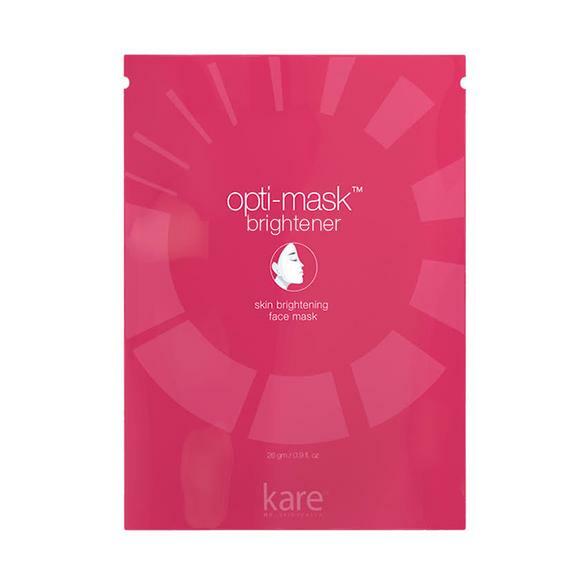 Opti-Mask Brightener – COMING SOON! 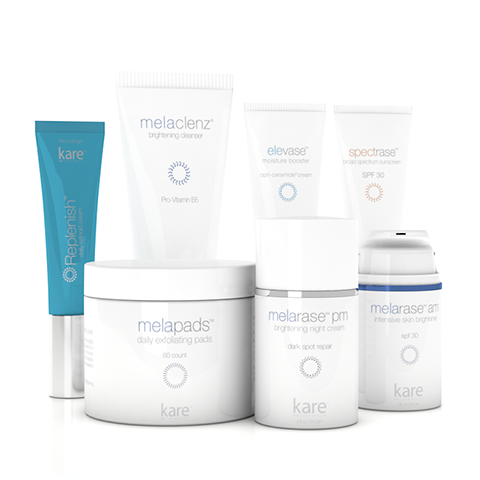 Post-Procedure & Recovery Mini Kit – COMING SOON! 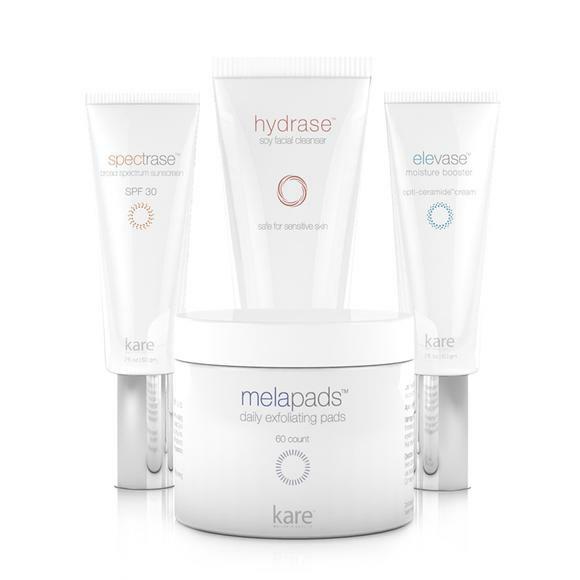 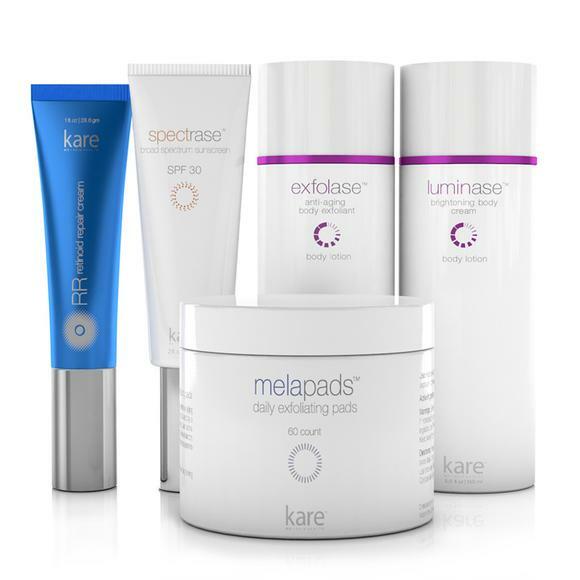 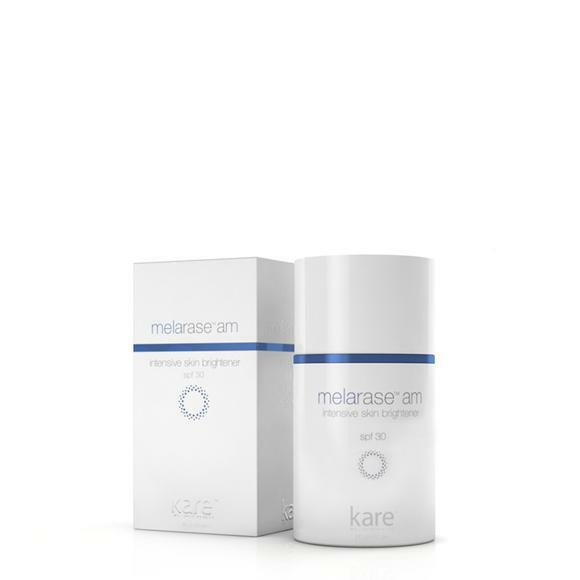 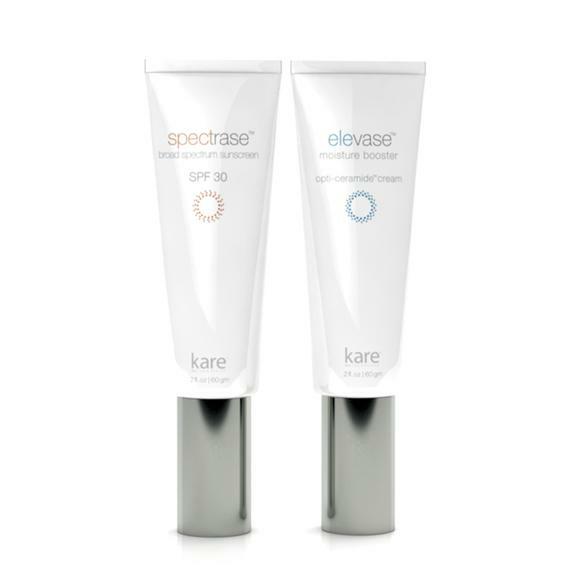 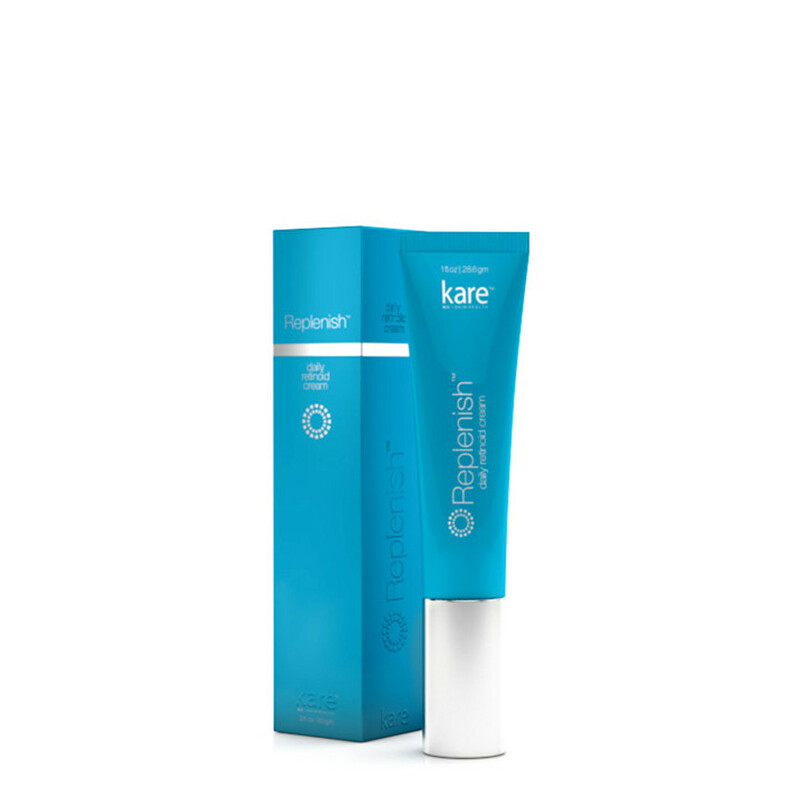 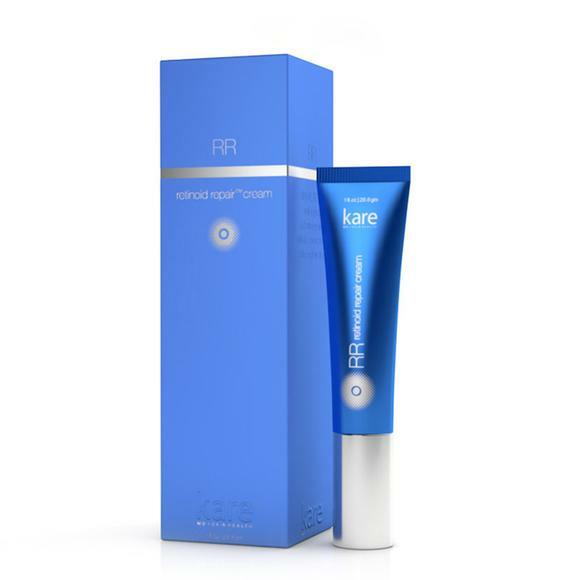 Melarase Peptide Eye Cream – COMING SOON! 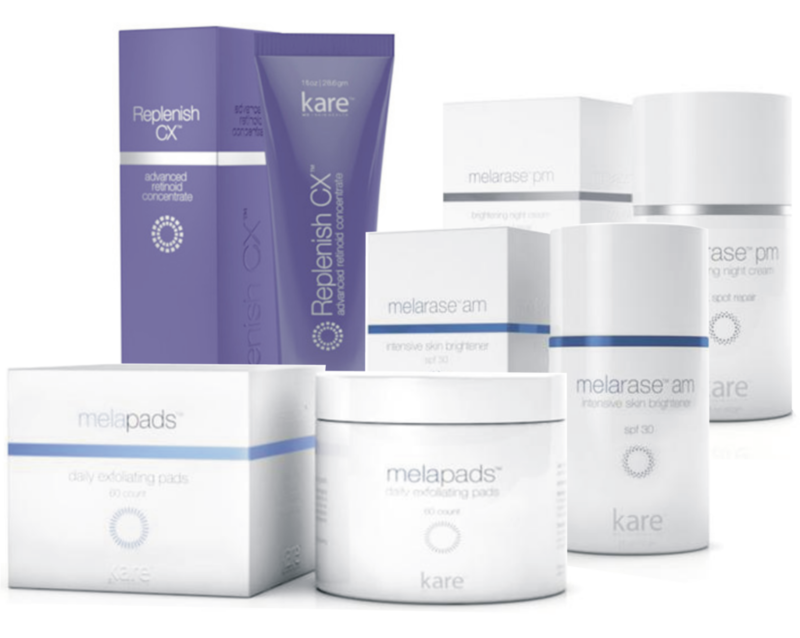 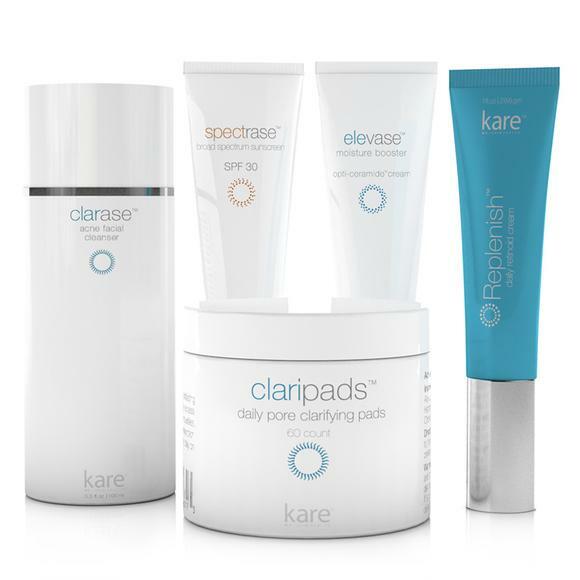 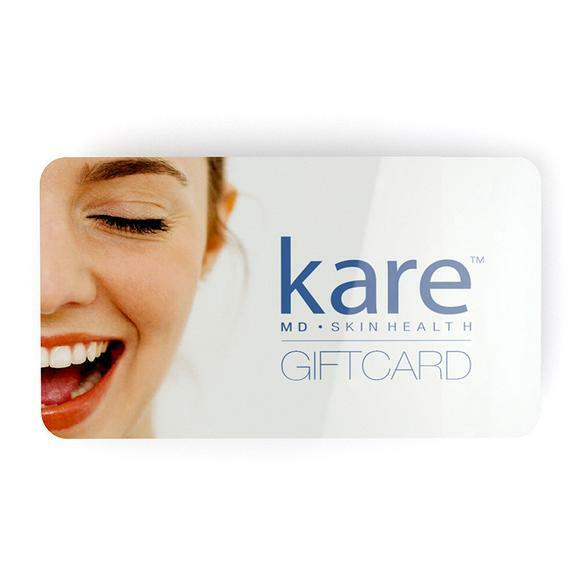 © 2017 Kare MD Skin Health.